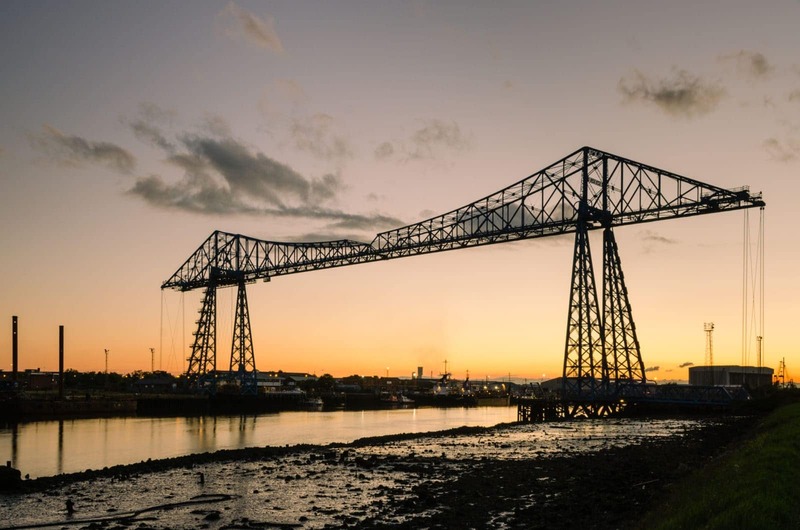 On Thursdays during the busy winter season our truck can be seen making its way towards Middlesbrough, Acklam, Thornaby and Stokesley with dumpy bags full to the brim of perfectly chopped and expertly well-seasoned softwood, hardwood and kiln dried hardwood logs. We are often asked what the difference is between softwood and hardwood logs, hardwood is denser softwood and burns much hotter and for longer which results in a higher energy output. Softwood is cheaper and still burns well but we advise using it in wood burning stoves rather than on open fires as it has a tendency to spit. All logs are still guaranteed to have an average moisture content of 20% or less, they are perfectly well seasoned and ready to light. 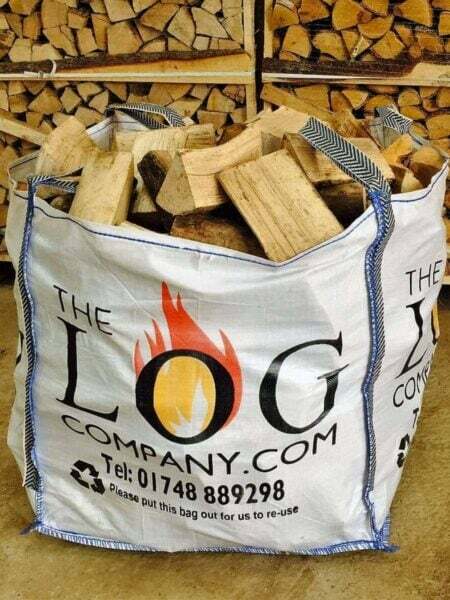 We also deliver nets of kindling, smaller bags of logs, log stores, Kadai firebowls and other firelighting accessories to homes in the area including Great Ayton, Nunthorpe, Stainton and Hutton Rudby. 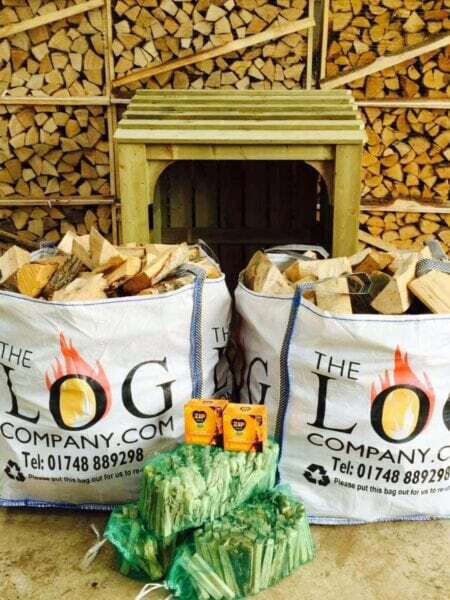 Our online date selector makes it easy to choose which Thursday you would like your logs delivered and if you live in Great Broughton or Seamer you can also expect a delivery on Thursdays. Please let us know as soon as you have placed an order if you have any special instructions for delivery, we are well practised at delivering to difficult locations but our professional team like to be able to plan ahead in order to ensure a quick and efficient service.